Successful organisations, whether large or small, are well managed. The development of management skills within an organisation is an essential part of continued business growth. The Business Management programme is a comprehensive and detailed programme which covers the knowledge and skills required in modern business practice. The programme will provide you with an appreciation of the theoretical issues involved in the study of business while also helping you to develop a range of practical skills which will enhance your value to employers. ABE has developed a series of Study Guides to help students studying this programme. These Guides cover all the learning outcomes of the respective syllabuses and are essential reading for all Business Management students, and for students who are studying other ABE programmes which have units that are common to the Business Management programme. These guides are available online once you become an ABE member. The positions below are examples of jobs currently held by ABE Business Management qualification holders. The list is not exhaustive as ABE qualifications are applicable to a wide range of vocations. There are no formal entry requirements as ABE has open entry for this level. However, we recommend that persons who have no work experience should have 4 CXC CSEC passes including English. Applicants with at least two years’ relevant work experience will be eligible to apply. 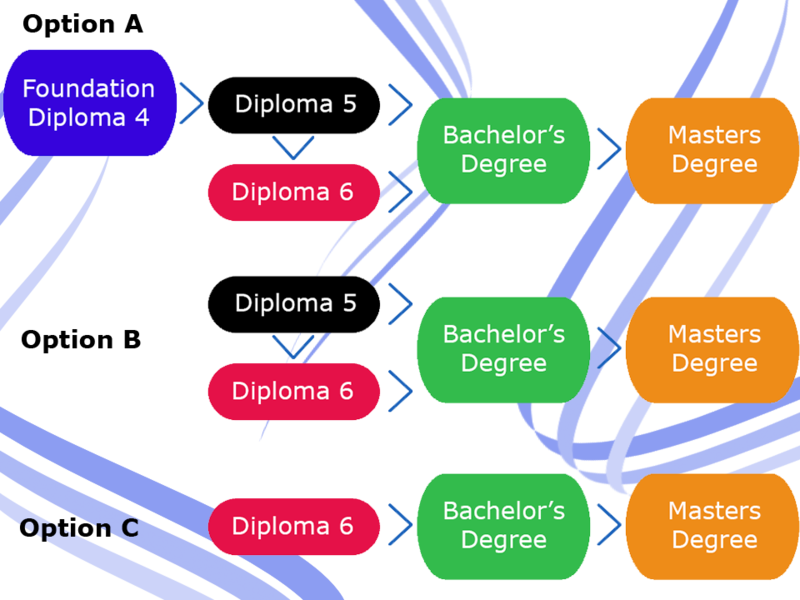 Students must successfully complete 6 modules in order to be awarded the Diploma. Applicants should have achieved the ABE Diploma 5 or an Associate Degree or a suitable combination of qualifications and work experience. DISCLAIMER: SITAL College of Tertiary Education Ltd. reserves the right to make changes to the schedule without notice. The full cost of the Business Management Diploma includes payments to both SITAL College (for registration, administration and tuition) and to ABE (for registration, annual subscription and exams). Students are only required to register once with ABE and each year after registering they are required to pay their annual subscription fee. * The fees above reflect fees payable to ABE and are stated in pound currency. Estimated rates are TT$10.00 = £1.00 (the rates are subject to change). Kindly contact us for the most updated fees. We have payment plans to suit individual budgets. Students may pursue as little as one module per semester if they so choose. Complete the form on this page and we will work with you on a personalized payment plan. We have other financing options and will be happy to discuss them with you.